I have no idea who originally came up with this idea, but I saw it on Facebook, so I just had to share this with all of you! Enjoy! 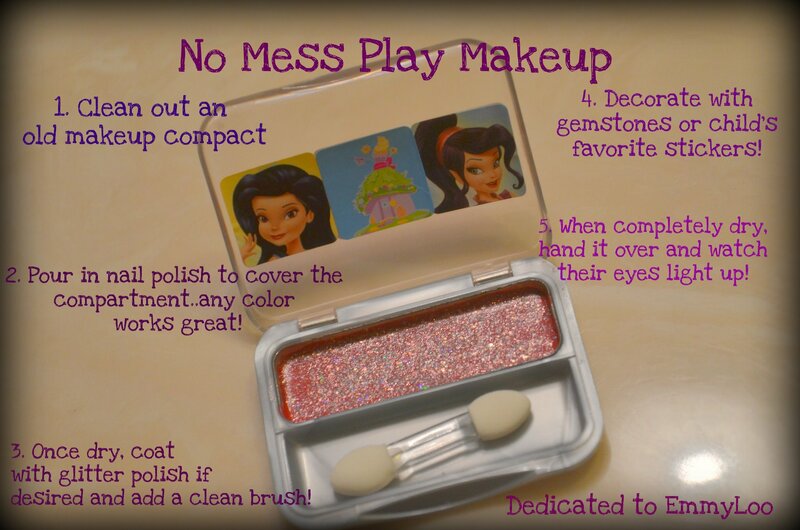 I`ll try to make this for my little sister.